In this sermon kicking off the "Rooted" series, Pastor Jared explores Philippians 1 and its implications for the mission of the church. Continuing the Rooted series, Pastor Jared explores the imagery of Psalm 1 and its implications for the growth of believers. Pastor Jared continues the Rooted Series with a discussion of Jesus' parables in Mark 4. 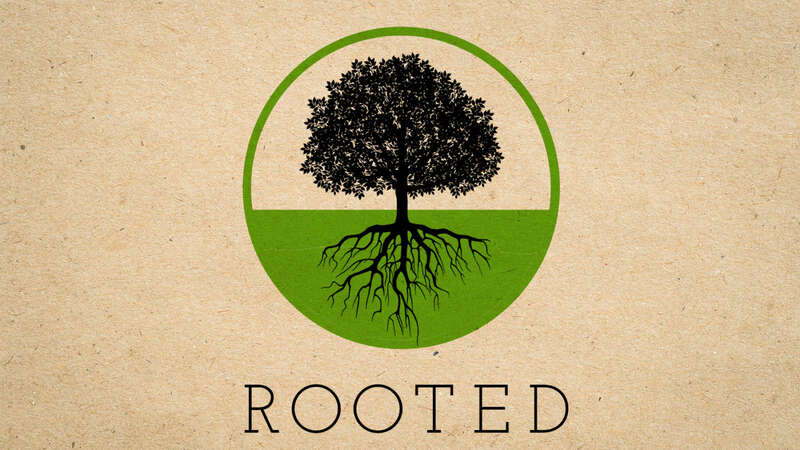 In this sermon, Pastor Jared continues the Rooted series with an exploration of faith in John 1. Pastor Jared continues his Rooted series with an exploration of prayer in Luke 11. Continuing the Rooted series, Pastor Jared explores the importance of Scripture for the growth of the believer. Pastor Jared continues the Rooted series by exploring the implications for worship in John 4.